After taking feedback on board, we’ve looked to make the Absolute a Gi for the masses and along with continuing the fantastic value, we’ve now got new size options, such as the M5. The Nova Absolute continues to offer a free white belt, and is absolutely the right option for you regardless of your standing on the BJJ ladder. Samurai gis are a similar cut to the Estilo but its slightly slimmer in the body at the vent. The jacket is a 475gsm pearl weave and the pants are a 10oz canvas. The Limited Series Kimono is manufactured with the best quality materials. One of Keiko’s most popular kimonos by far. The traditional double weave of this kimono makes it perfect for competitors or athletes who train hard. 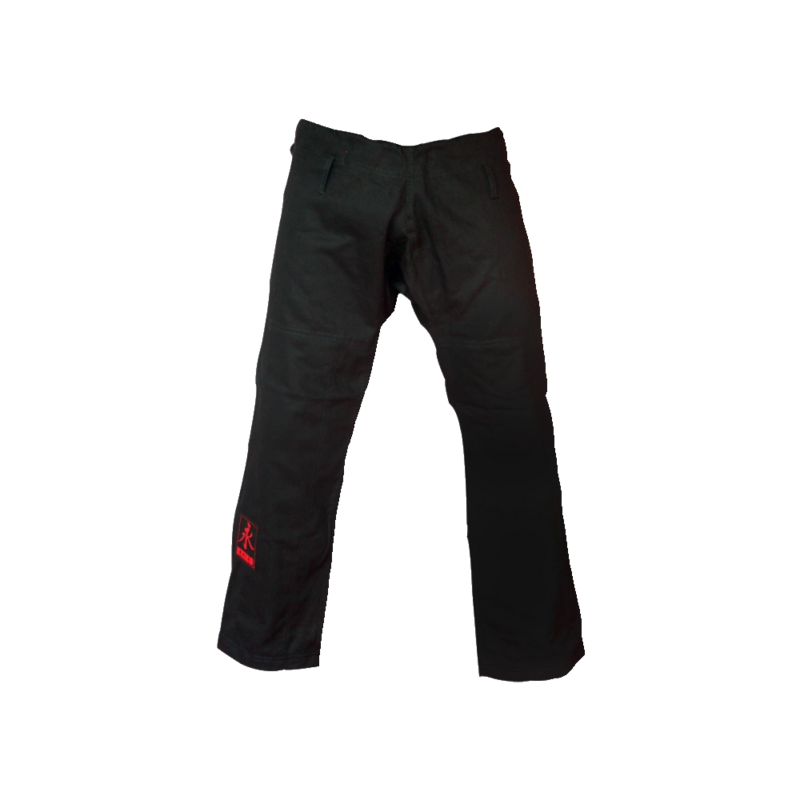 It's a traditional double weave gi with a few twists, first we've reinforced the stitching on the stress points of the kimono as well as the pants. The lapel is made with a special EVA foam which makes it harder to grip and antibacterial. The famous Keiko cut is a fit that is a longer leaner fit, not all that extra material around the body. It also has that famous trim that makes it stand out. Another favorite is the embroidered Brazilian flag on the right arm and Keiko logo on the left arm. The best part, it comes in a variety of colors for you to choose from. The jacket and pants sizes are available separately. 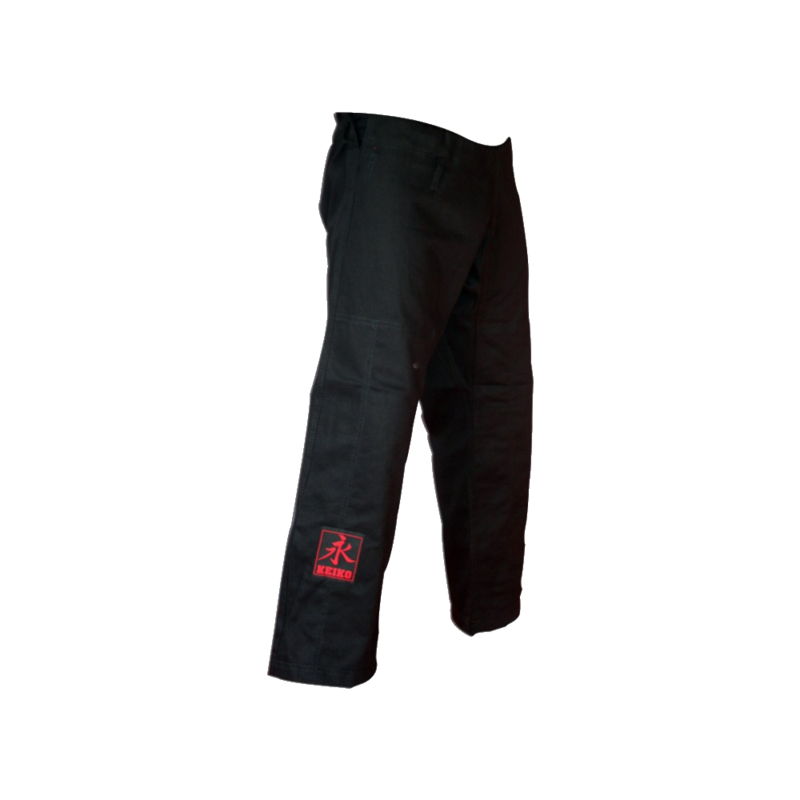 Ju Jutsu uniform made of 14 oz. heavy cotton-canvas fabric with a comfortable competition cut. 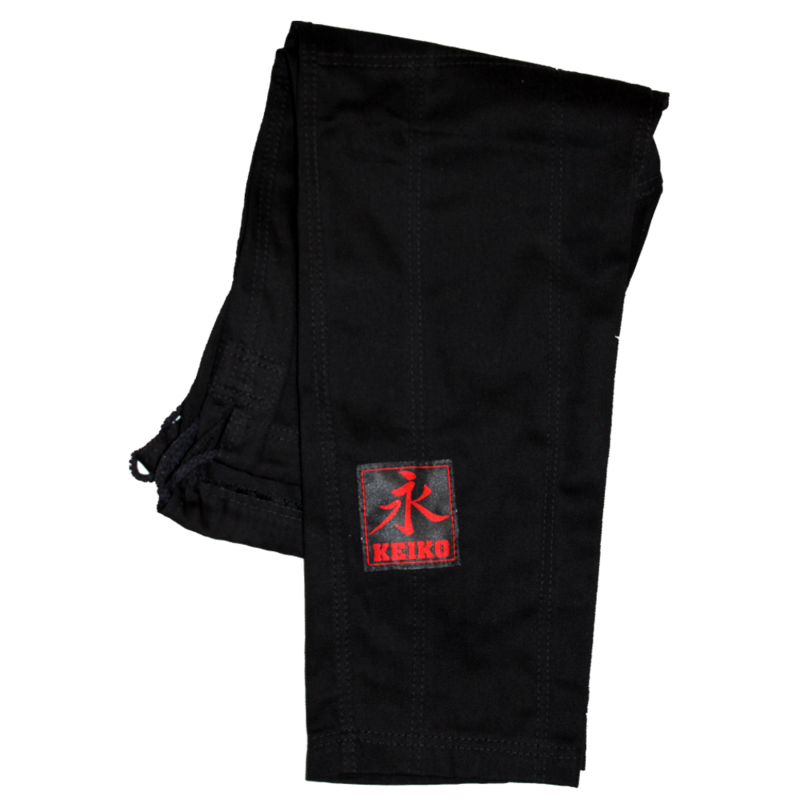 This uniform is designed to fit Ju Jutsu beginners as well as advanced students or trainers. Pants are equipped with elastic waistband and reinforcements on the knees. The white uniform is in 5cm intermediate sizes.